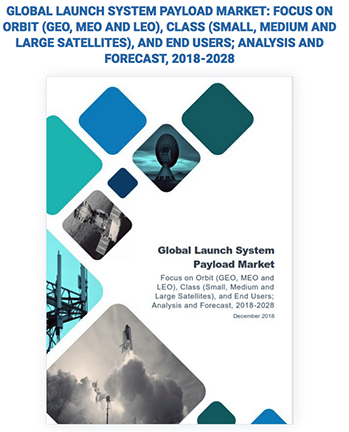 The "Global Launch System Payload Market: Focus on Orbit (GEO, MEO and LEO), Class (Small, Medium and Large Satellites), and End Users; Analysis and Forecast, 2018-2028" report has been added to ResearchAndMarkets.com's offering. North America, followed by Asia-Pacific and Europe is expected to dominate the market during the forecast period (2018-2028). The U. S. is the leading country in the global launch system payload market and is expected to maintain its dominance during the forecast period. 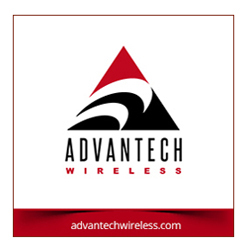 Asia-Pacific is expected to grow at the highest CAGR, with China dominating the market in this region. India is likely to grow at a much faster rate as compared to the other countries due to the continuous efforts by both the government and private players in India to advance the space sector.